Since Princess Eugenie and Jack Brooksbank got married only a month ago, we've got royal wedding fever on our heads. So, let’s cheer with these 15 most beautiful royal weddings of all time including Meghan Markle’s special moments. No wonder the wedding season going on and wedding bells are ringing all around. Therefore it is the need of the hour to talk wedding only. Well, the word ‘wedding’ fill us with great enthusiasm. And, if it is about the royal wedding, then it is like a cherry on the top. Especially, when the two most royal weddings took place in the current year, it is a different excitement to know more about them right now. 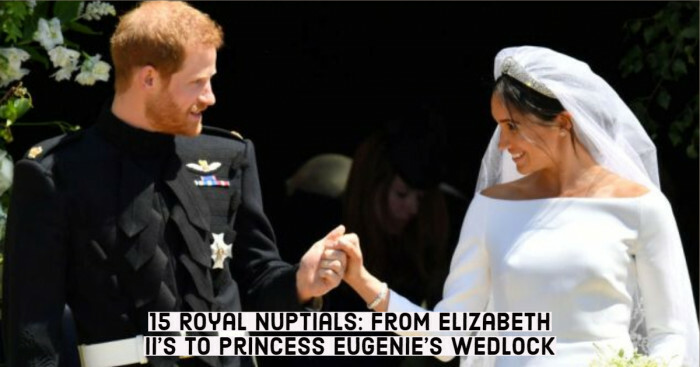 So, let's take a trip down the memory lane to see the best royal weddings of all time here; from Queen Elizabeth and Prince Philip's wedlock right through to Princess Eugenie and Jack Brooksbank's special moment. About ten years ago of marriage in 1934, Elizabeth and Philip met. They are distant cousins. This is clear case of love at first sight, but the fact is, Elizabeth fell in love with Philip at first sight. Further, in a few years, they started the conversation (through letters) and then in around 1946, they announced their engagement. At that time, the news of wedding ceremony was broadcasted to around 200 million radio listeners. 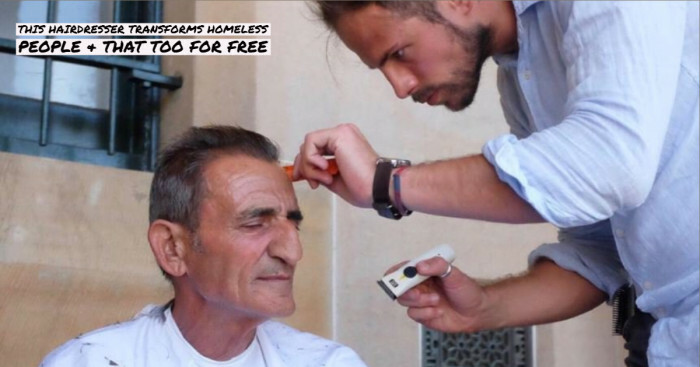 Moreover, they received 10,000 congratulatory telegrams and 2,500 gifts from well-wishers across the world. Speaking about the attire, Elizabeth's custom satin gown was breathtaking. 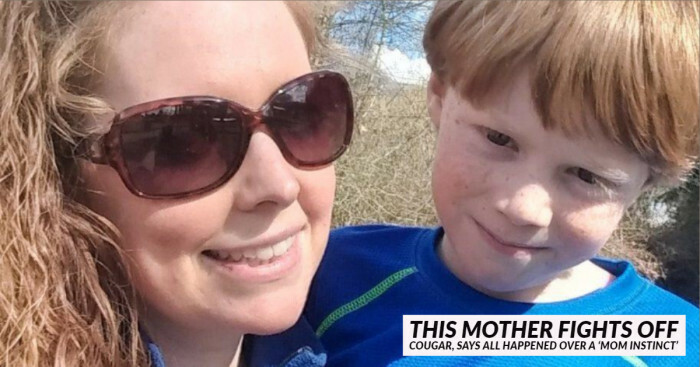 According to the BBC, she had to use ration coupons to obtain the material. Recently, Elizabeth and Philip celebrated their 70th anniversary. Princess Margaret was Queen Elizabeth's younger sister. In 1960, she was married to a British photographer. However, the marriage wasn't meant to be; sadly the couple called it quits in 1978. Antony was given the title, Earl of Snowdon. Further, Princess and Lord Snowdon honeymooned in the Caribbean, and then they settled at Kensington Palace. 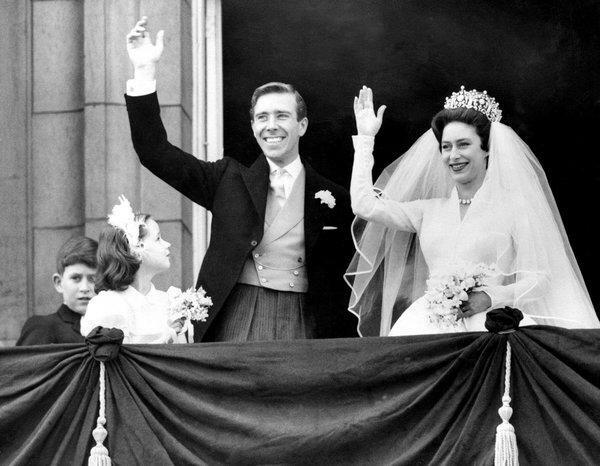 The wedding ceremony of Princess Margaret became the first televised royal wedding in the entire history. It was one grand ceremony attended by 3,500 attendees at Westminster Abbey, and around 600,000 people crowded the streets of London hoping to glimpse the couple. And this crowd doesn't count 750 million people who watched Queen Elizabeth's oldest son Prince Charles marry Lady Diana Spencer on TV. Even though there were a few bumps took place that day, like both bride and groom flubbed parts of their vows and Diana spilled a bottle of perfume on her dress. However, the people went wild when the couple shared a timid kiss at the balcony of Buckingham Palace. There were around 27 wedding cakes at the reception. But soon their marriage got affected by scandals, and in 1996, they divorced. However, in such a short time, Diana died in a car crash shortly, and Charles remarried eventually. At the time in 1981, Prince Charles and Princess Diana were the first royal couple who shared a kiss on Buckingham Palace’s balcony. 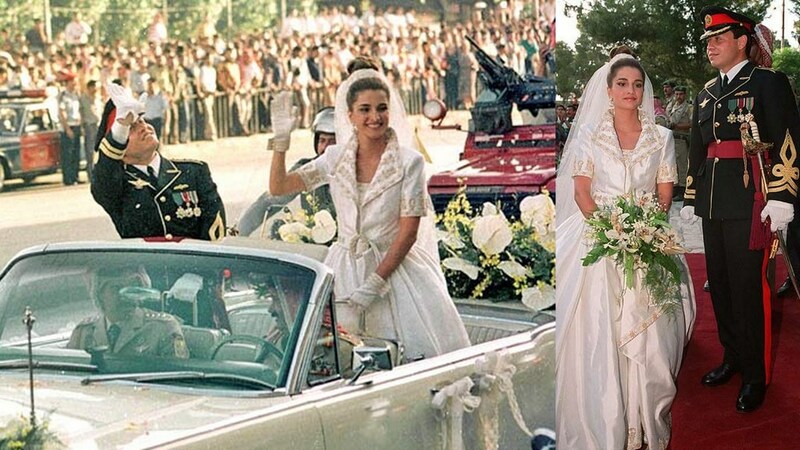 On June 13, 1993, at the Zahran Palace in Amman, King Abdullah II and Queen of Jordan tied the knot. At that time, Queen Rania had two wedding dresses made for her by British designer Bruce Oldfield. She wore one at the traditional Muslim ceremony and another one at the reception. This was more a Royal+Commoner wedding. Sophie Rhys-Jones (commoner) met Prince Edward at a charity event in 1993. Further, they got married at St. George's Chapel in 1999. 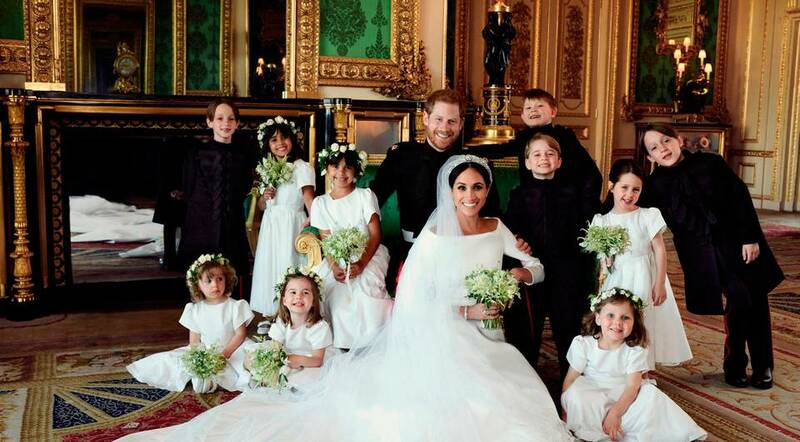 However, both Edward and Sophie didn't want it to be an excessively formal state event; they chose to keep their wedding small and open to mostly friends and family. But, as Sophie wore a diamond tiara from the Queen's private collection, this shows that they certainly got some royal treatment. Well, one attendee told people, "The enduring memory, was the casualness of it all." The best of all is Edward is the only queen's child who hasn't gone through any messy divorce. 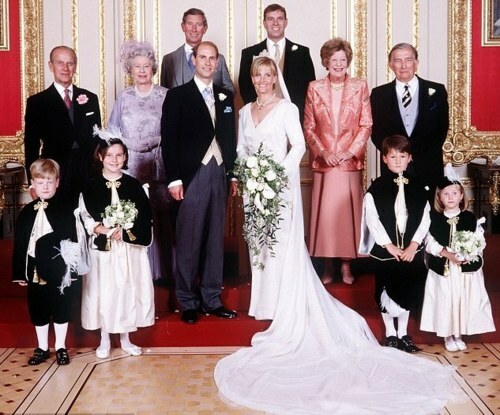 Moreover, we can say, Prince Edward, Elizabeth's youngest son, had a much more relaxed wedding in comparison to others. 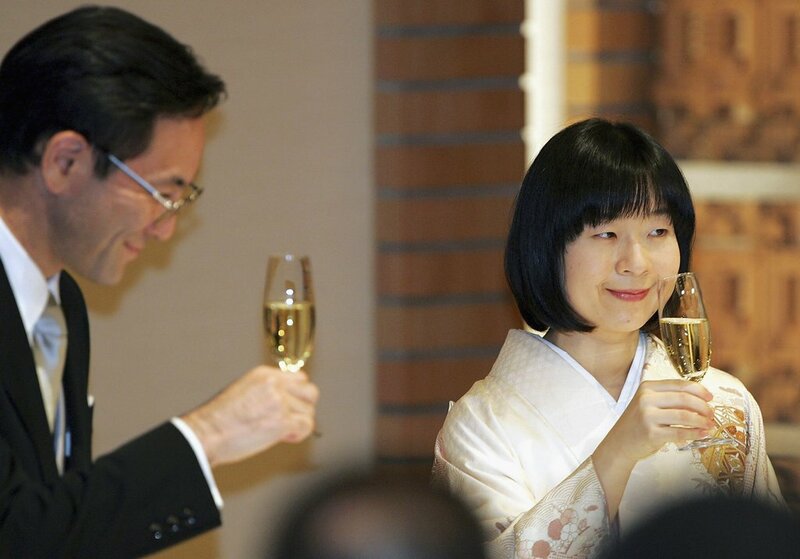 Princess Sayako married a commoner (urban designer and family friend) Yoshiki Kuroda on 15 November 2005. They completed their “low-key” wedding ceremony at the Imperial Hotel in Tokyo. As mandated by Imperial law, it was considered the end of Sayako’s royal status. In a long-sleeved white dress and pearls, the bride looked as elegant as ever. This one is again a Royal+Commoner wedding. Although, it is no less than an extraordinary wedding. 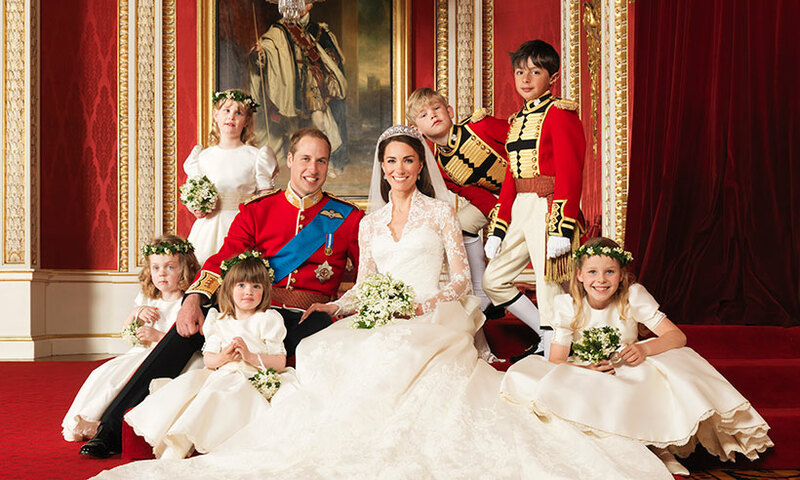 Around 3 billion people worldwide witnessed the wedding of Prince William and Kate Middleton. Introducing both, Prince William is the oldest son of Prince Charles, and Kate Middleton is the commoner; they met while studying at St. Andrew's University. However, Kate was the very beautiful bride who captivated royal fans all over the world the very moment she walked down the aisle. She wore a stunning lace gown designed by Sarah Burton, designer of Alexander McQueen. Well, one professional lipreader said that even William told Kate she looked "beautiful" when she reached the altar. This royal wedding reportedly costs $34 million where $32 million was only devoted for security. As the best fact, William and Kate are still happily married and playing with three adorable kids, Charlotte, George, and Louis. The “Dragon King” of Bhutan, Jigme Khesar Namgyel Wangchuck, married 21-year-old bride on Oct 13, 2011. It was a small as well as very private ceremony held in the middle of a fortress in Punakha, the former capital. The most interesting fact about this royal wedding is to celebrate the couple, Bhutan declared three days (13-15) a national holiday that year. This was one grand wedding which lasted for more than one week. The celebration included a reception for some 3,000 guests, nightly vigils, a civil ceremony, a 17-gun salute, official royal guards, elaborate jewelry and for sure ceremonial spears and shields. Well, this all makes sense because the Sultan of Brunei is one of the richest royals in the world with an estimated net worth of $20 billion. Seattle-born model Kendra Spears married the eldest son of the Aga Khan, Prince Rahim and officially became a princess on Sep 1, 2013. They married in a traditional Muslim custom in front of family and close friends at the Chateau de Bellerive on Lake Geneva. This is one old-school kind love story. 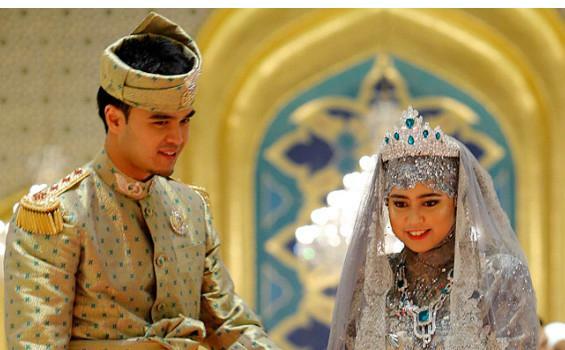 When Princess Hayu and Kanjeng Pangeran Haryo Notonegoro met at a high school reunion, they stayed in contact. Further, they married in October 2013 in an elaborate three-day event. This event combined Hindu-influenced Javanese culture with Islamic traditions. Well, around 1,500 dignitaries were in attendance, as reported by The Telegraph. Shivraj Singh is son of Maharaja Gaj Singh II of Jodhpur and Maharani Hemlata Rajye whereas Gayatri Kumari Pal is princess of Askot in Uttaranchal. 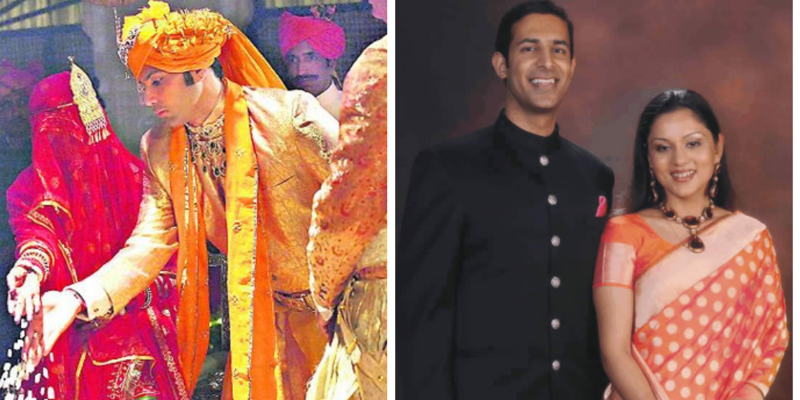 They tied the knot in 2014 in the famous royal venue of Umaid Bhavan in Jodhpur. The outfit of Princess Gayatri was taken out from the Mehrangarh Fort Museum in Jodhpur. It took two months to fix the gold work on the lehenga. Moreover, she wore a handcrafted moon shaped mold made jewelry with gold thread, polka, as well as Basra pearls. The groom wore an achkan with Banarasi fabric along with Jodhpuri pants. Also, he wore a saffron saafa which complemented his outfit. 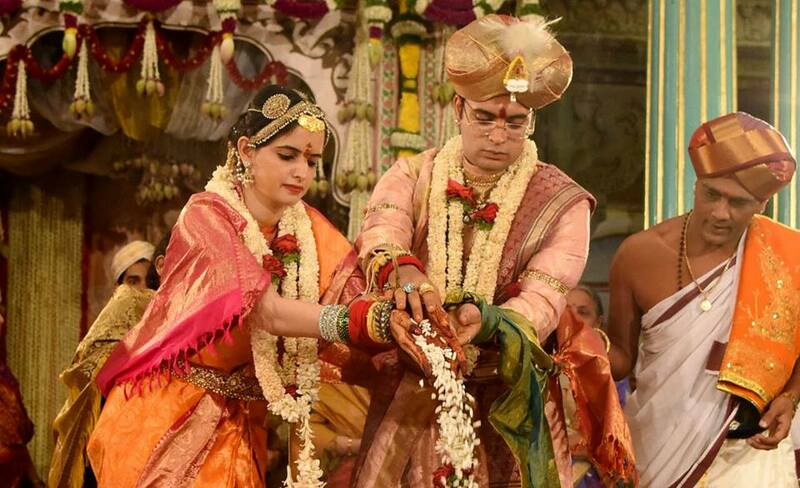 The 27th Maharaja of the Kingdom of Mysore, Yaduveer, recently married Trishika, his childhood friend and member of the Dungarpur royal family. 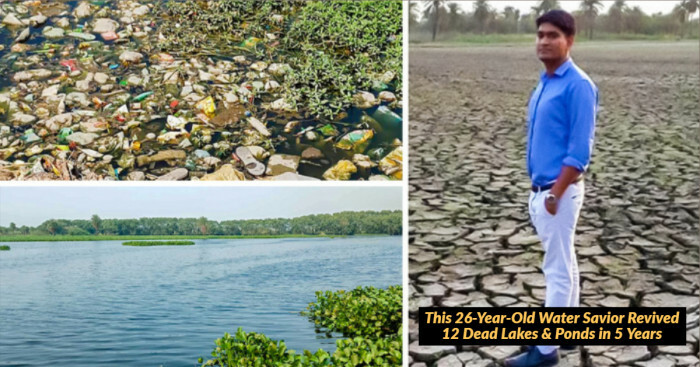 Yaduveer is one of the richest people in India. They married in a “typical south Indian Mysorean wedding” on June 27, 2016. There were around 1,000 guests inside Mysore’s City Palace. However, an additional 2,500 guests arrived for the reception. Recently, in December 2017, the couple welcomed their first child – a baby boy named Aadyaveer Narasimharaja Wadiyar. Meghan Markle, the former actress in a Givenchy gown, looked completely serene in a breathtakingly long veil as she walked down the first part of the aisle alone, next joined by her father-in-law, Prince Charles. Want to know more about this wedding, here are the quick glimpses of Prince Harry and Meghan Markle’s wedding that you might have missed! Princess Eugine and Jack Brooksbank first met in 2010 where Eugenie was 20 and Brooksbank was 24. 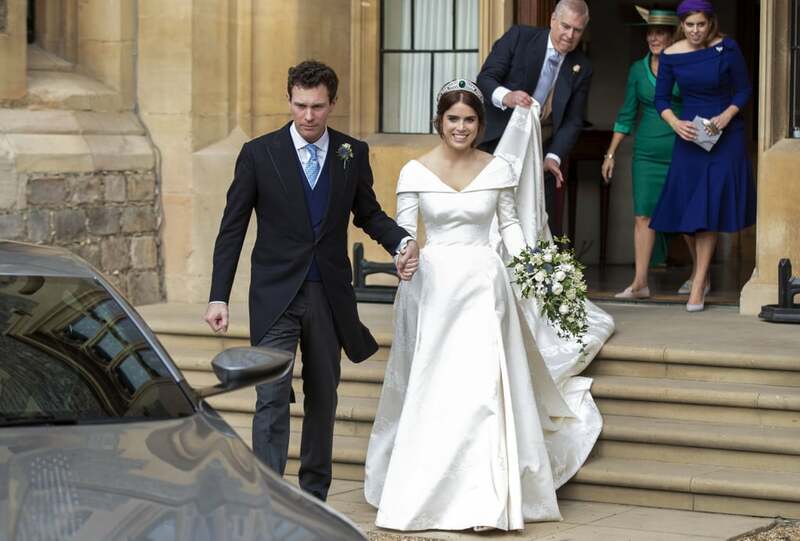 Like Eugenie's grandmother Queen Elizabeth II and Prince Philip, royal bride Princess Eugenie and her long-term partner Jack Brooksbank are also distant cousins. Recently in October 2018, they took their vows in front of a star-studded congregation of 800 people. Further, they shared a kiss on the West Steps of St George's Chapel and waved at well-wishers who gathered outside the church. Many Hollywood celebrities attended the wedding including Kate Moss, Liv Tyler, Demi Moore, Robbie Williams, and James Blunt. 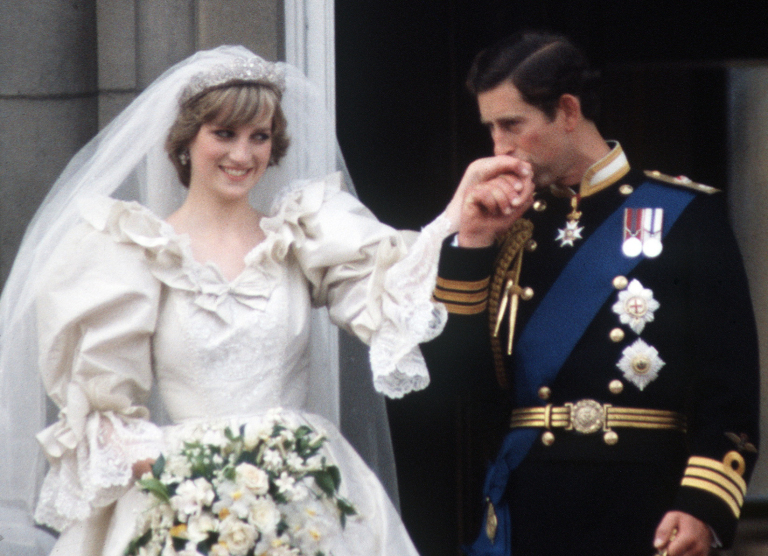 So, we've cherished most special moments from the most beautiful royal weddings of all time. 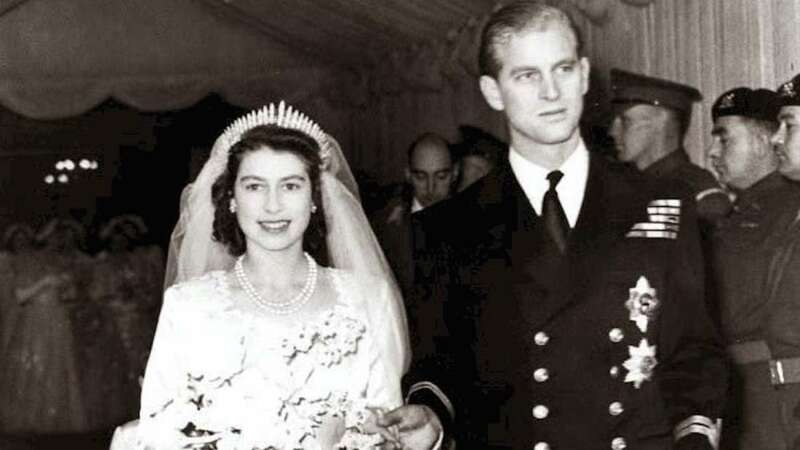 We’ve looked back on the most lavish royal wedding from the year 1947 to the current year 2018. Hope you loved reading about all!